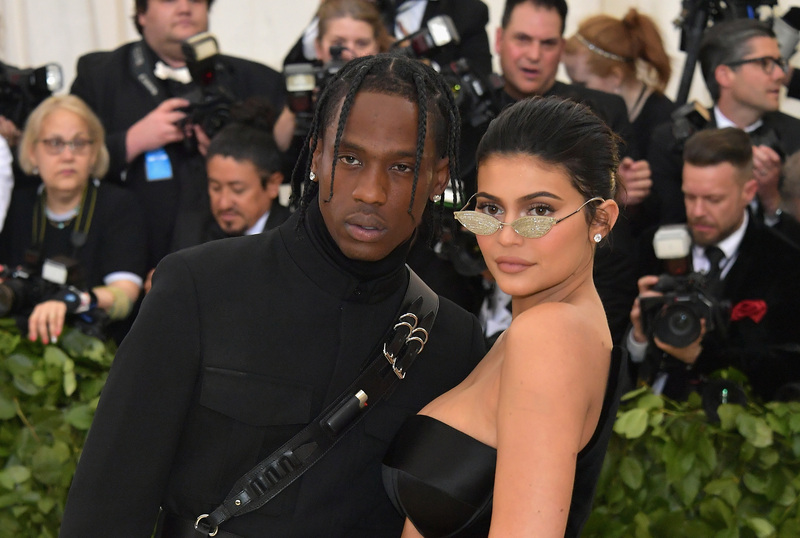 The Met Gala is the Super Bowl of the fashion world, and HelloGiggles has all of the red carpet photos you need to see from this year’s event. 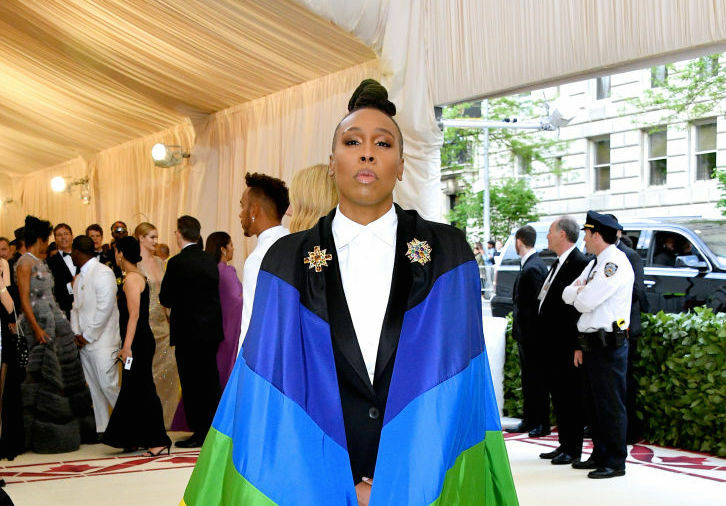 From Blake Lively and Cara Delevingne to Rihanna and Kim Kardashian, find out who attended this year’s Met Gala and what stars landed on our best dressed list. 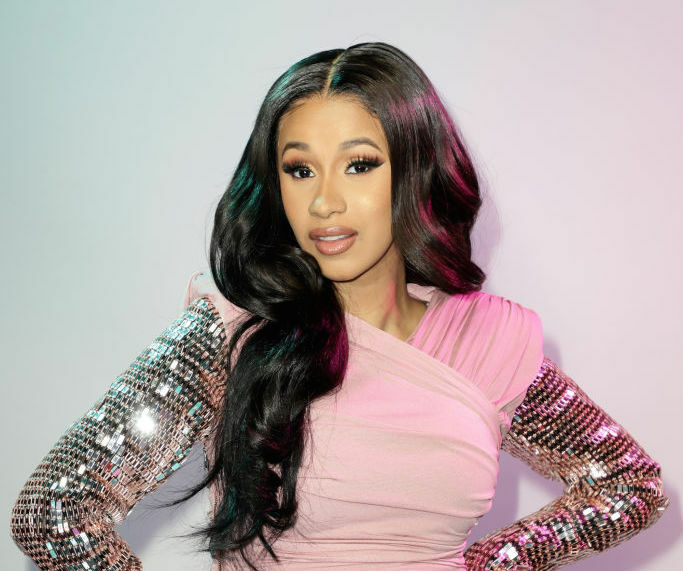 Plus, see the craziest dresses, the cutest celebrity couples, and what actually goes on when the world’s most famous celebrities and fashion designers come to party in one place. 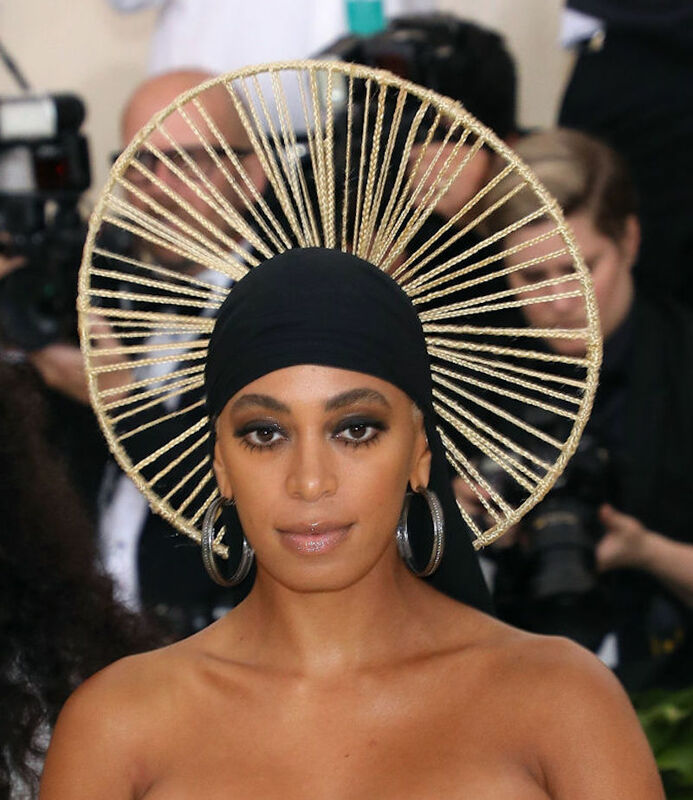 The title of the 2019 Met Gala is based on a classic essay. 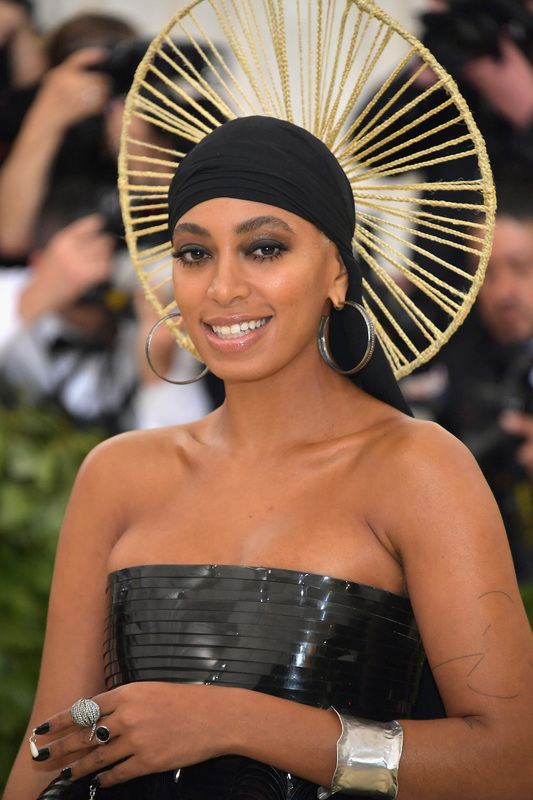 Solange Knowles is our favorite durag deity. 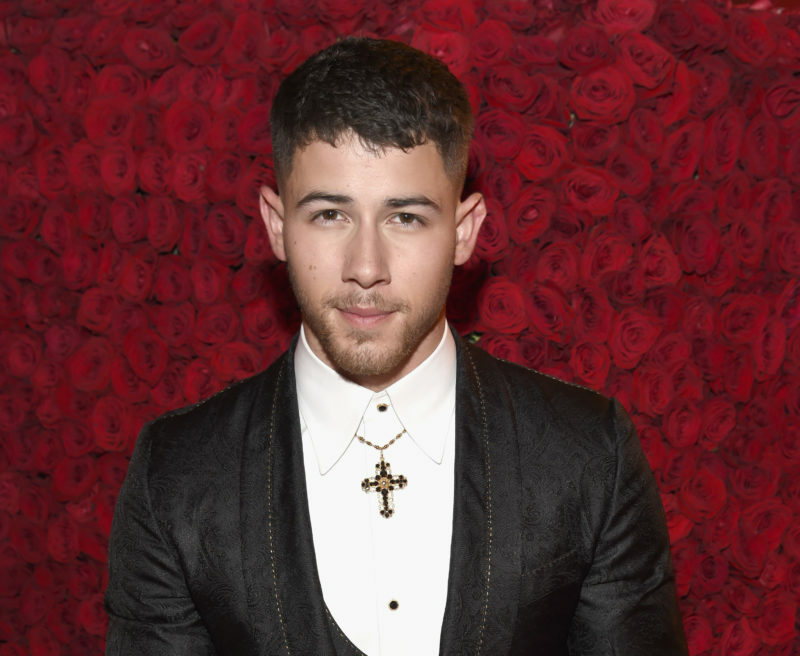 Nick Jonas — he's just like us. 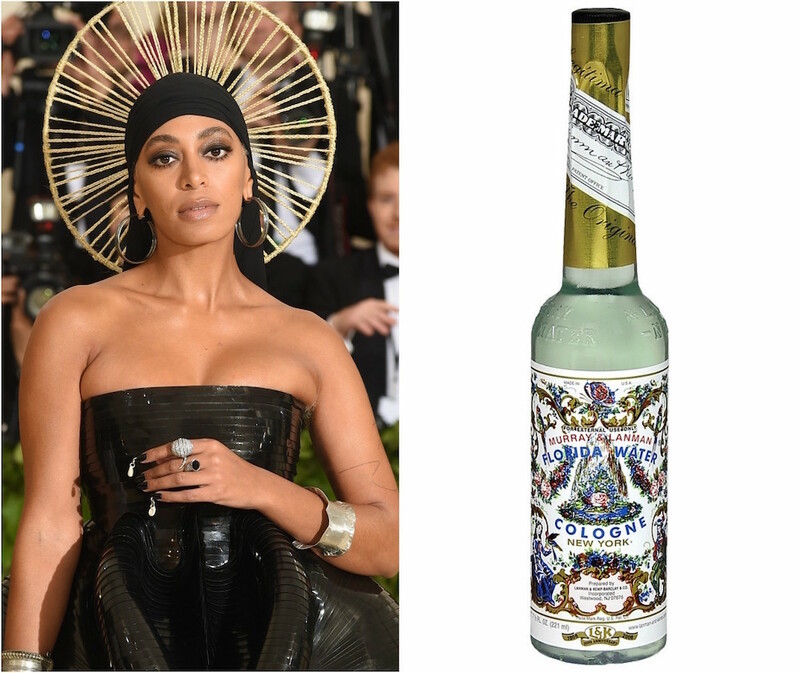 We're bowing down to queen Solange. Zendaya not only arrived at the Met Gala — she *arrived*. "You were made in God’s Image." 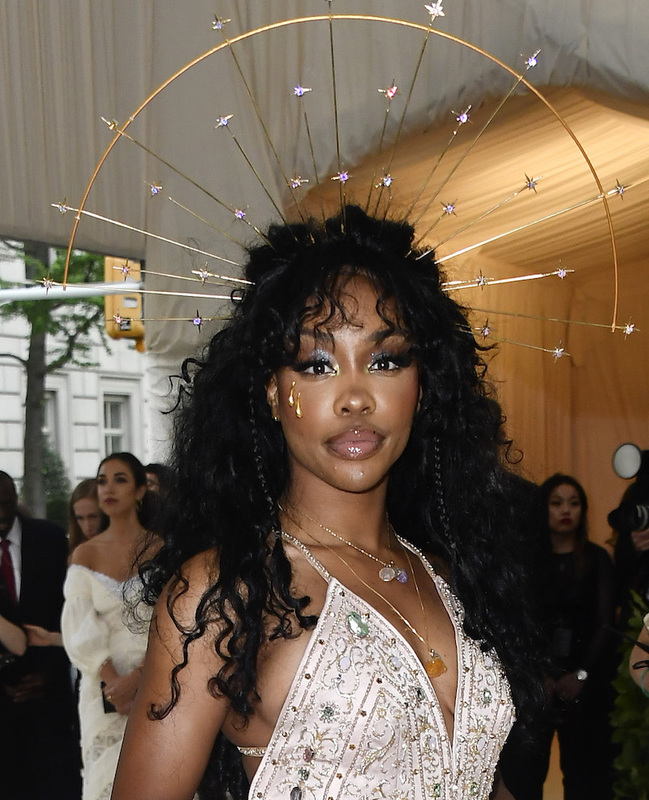 Saint SZA lookin' pretty in pink.